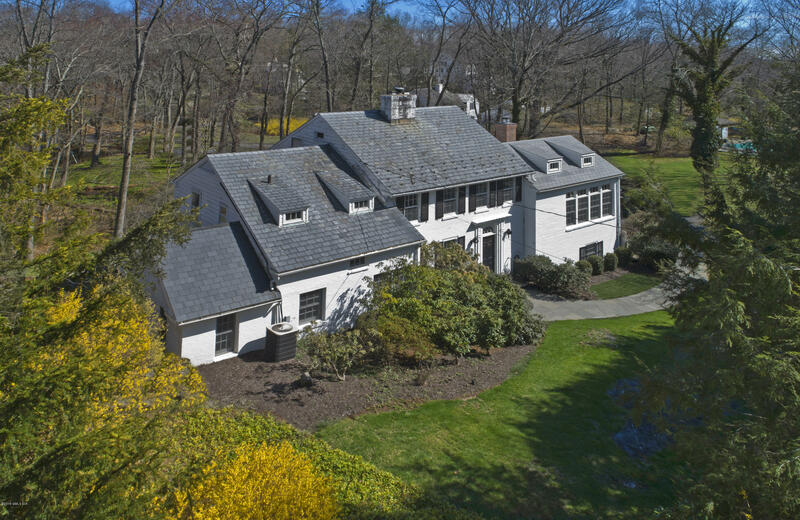 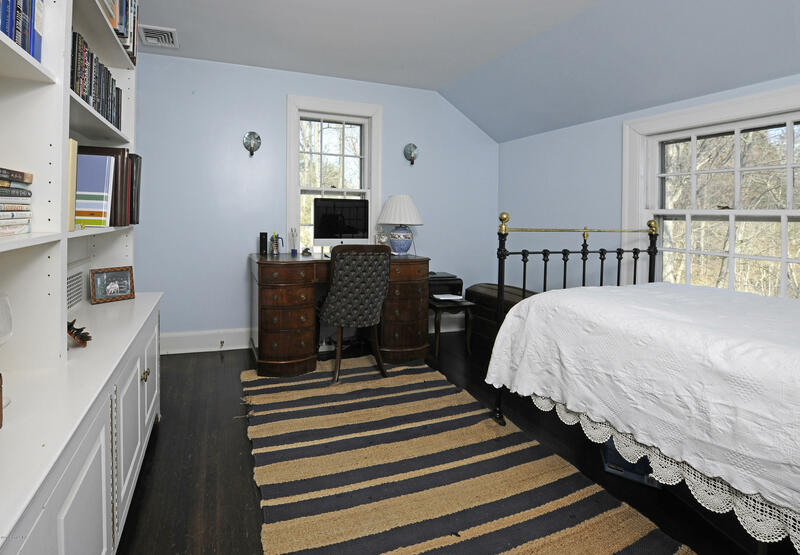 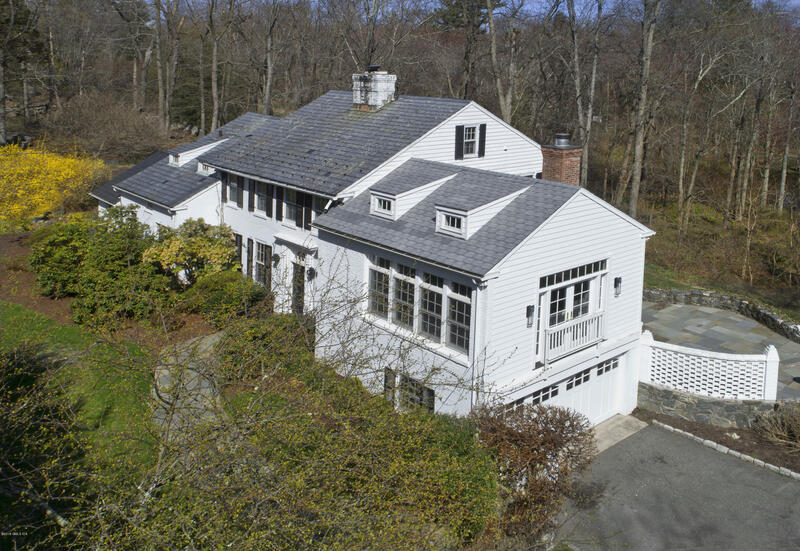 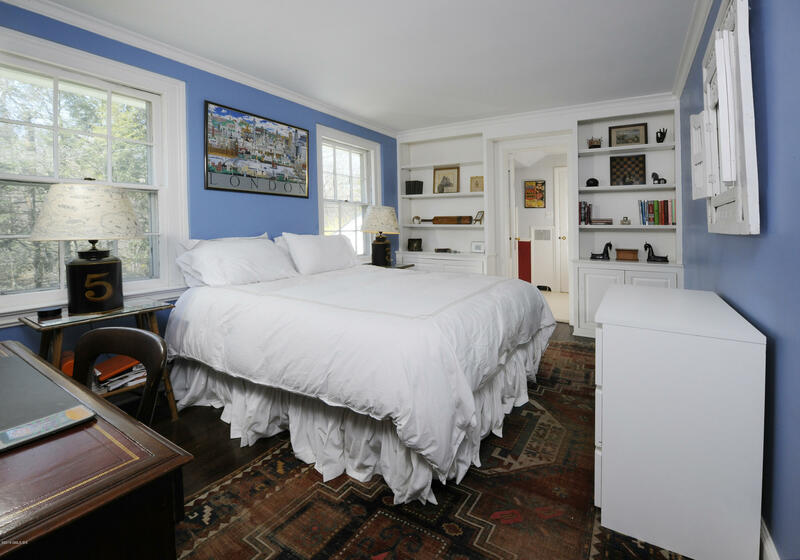 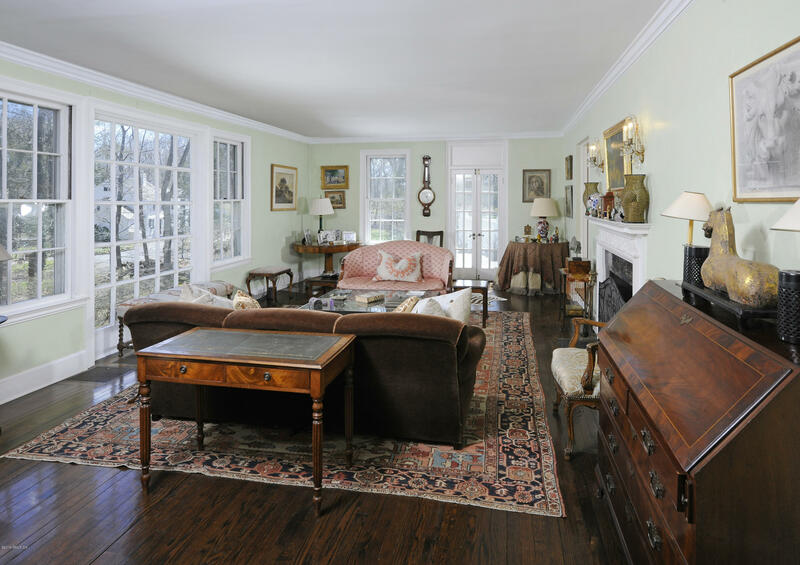 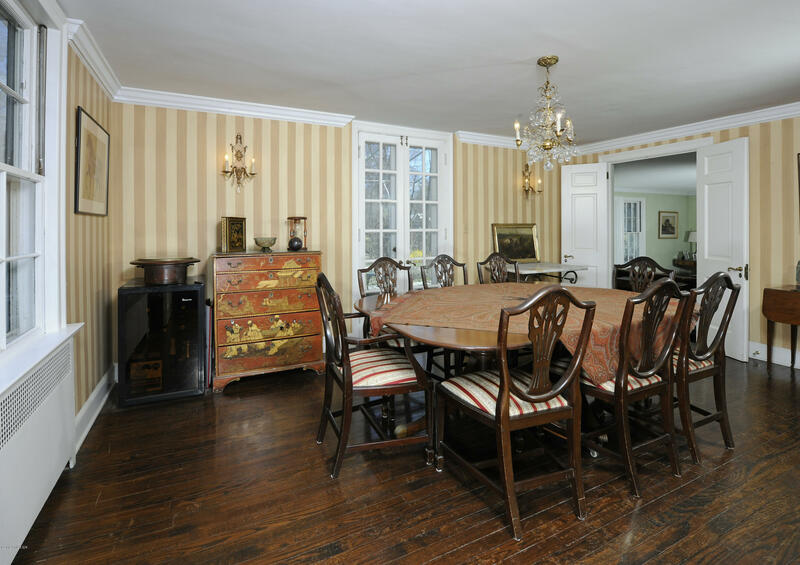 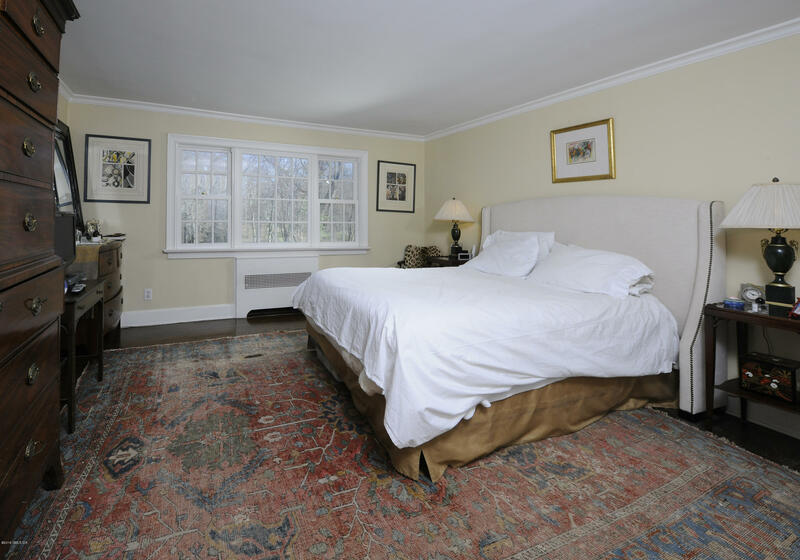 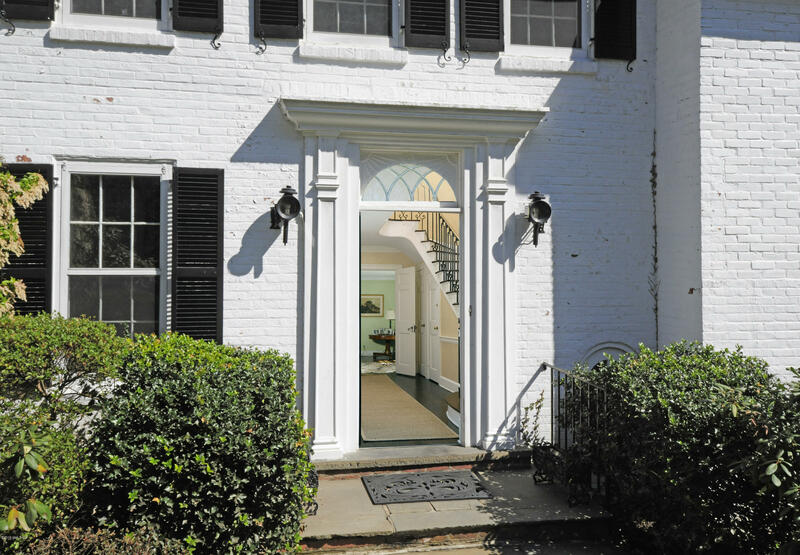 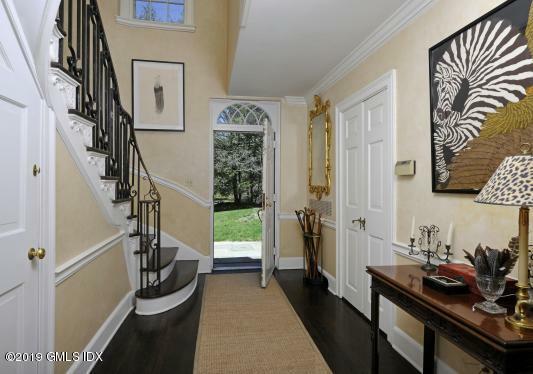 I am interested in 108 Pecksland Road, Greenwich, CT 06831. 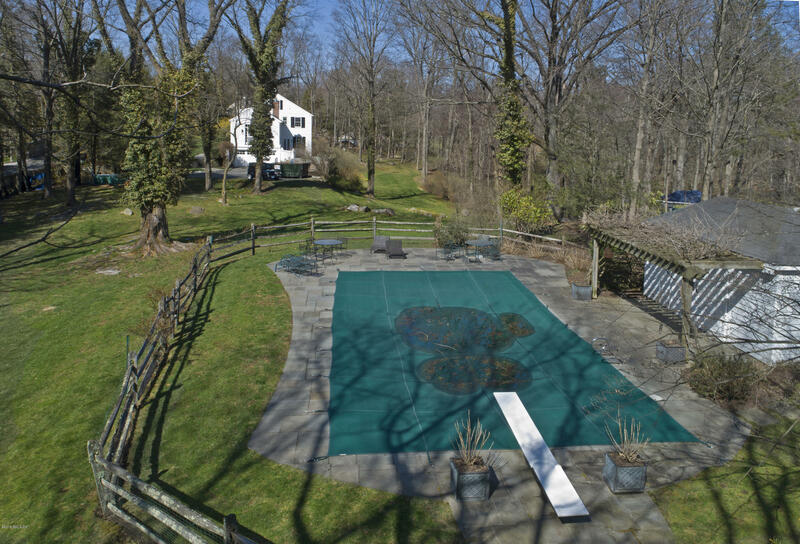 4BR, 3/2BA house on 2.5 acres on prestigious Pecksland Road with a pool and pool house. 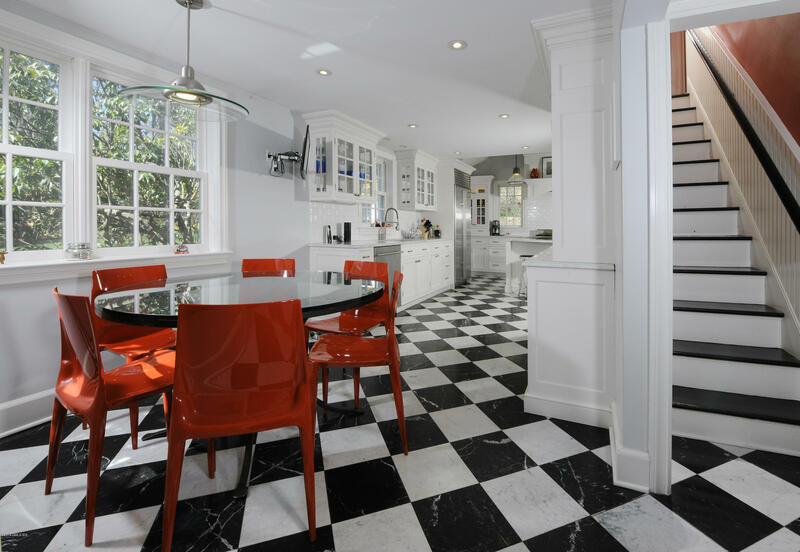 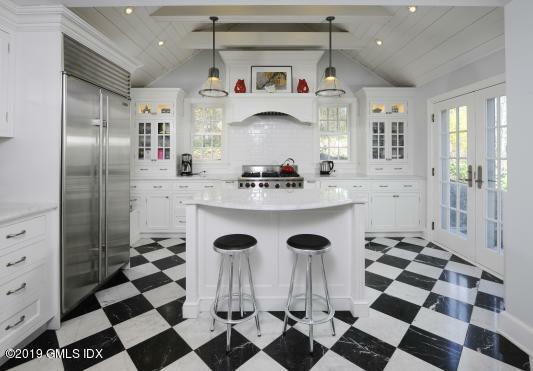 The beautiful kitchen has center island with stone top and counters, Viking gas stove with eat-in kitchen section. 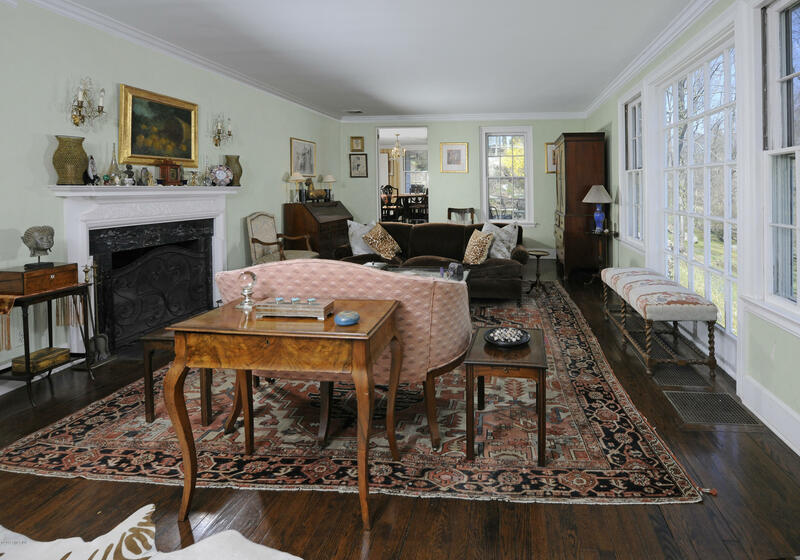 The sunken living room comes with a fireplace and has patios on the right and left. 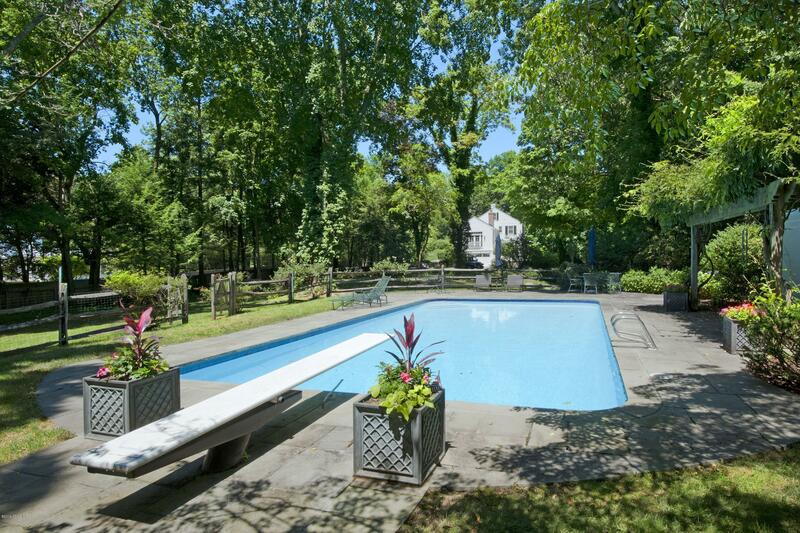 A recently added family room overlooks the yard and pool and has its own powder room. 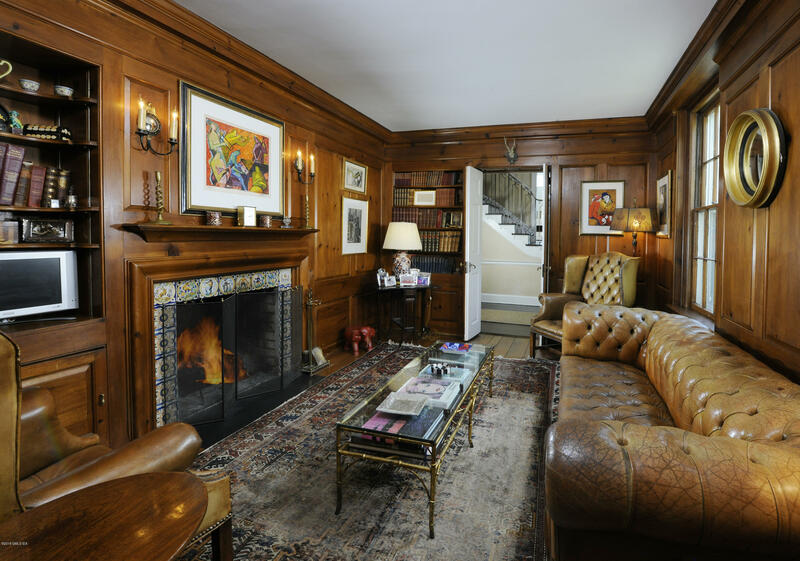 The den has wonderful wood paneling and a fireplace for cozy evenings with your guests or just reading a book. 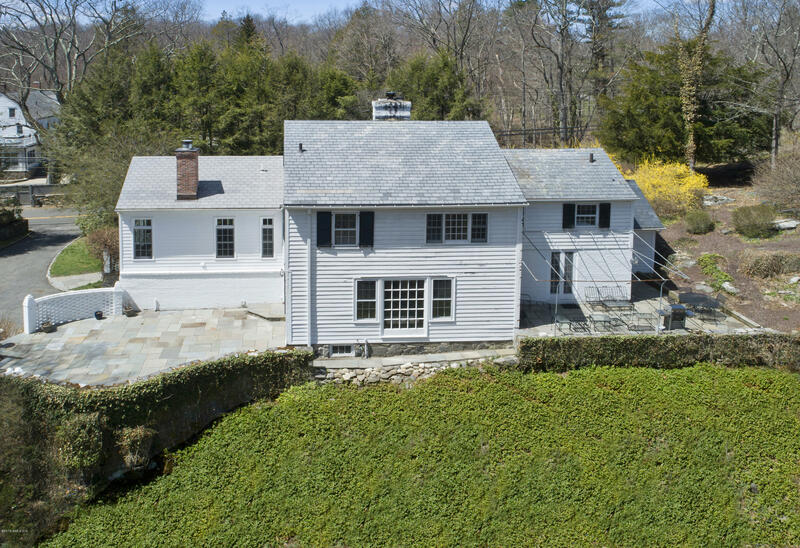 A wonderful house in a great location. 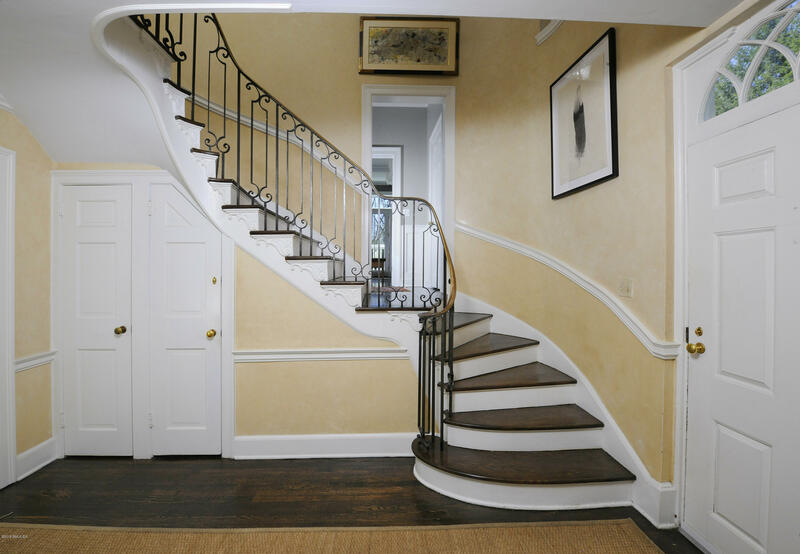 Wonderful detailing throughout.